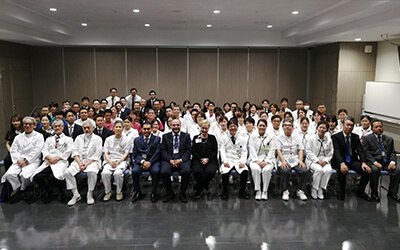 Chubu Tokushukai Hospital, the 23rd Joint Commission International (JCI) accredited hospital in Japan. 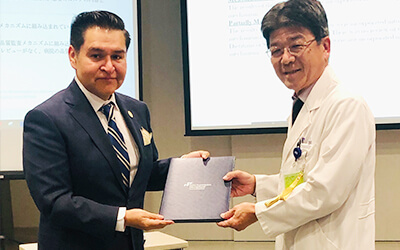 As of February 25, 2017, Chubu Tokushukai Hospital is accredited by Joint Commission International (JCI). 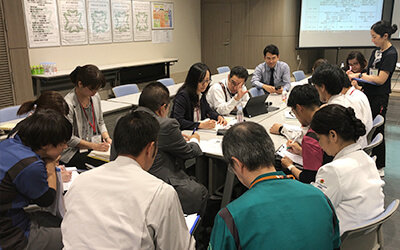 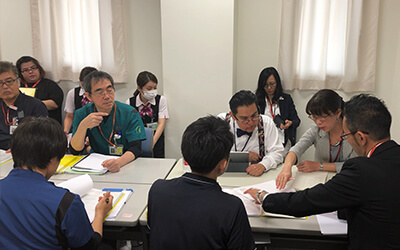 It was the 23rd hospital to be accredited in Japan. 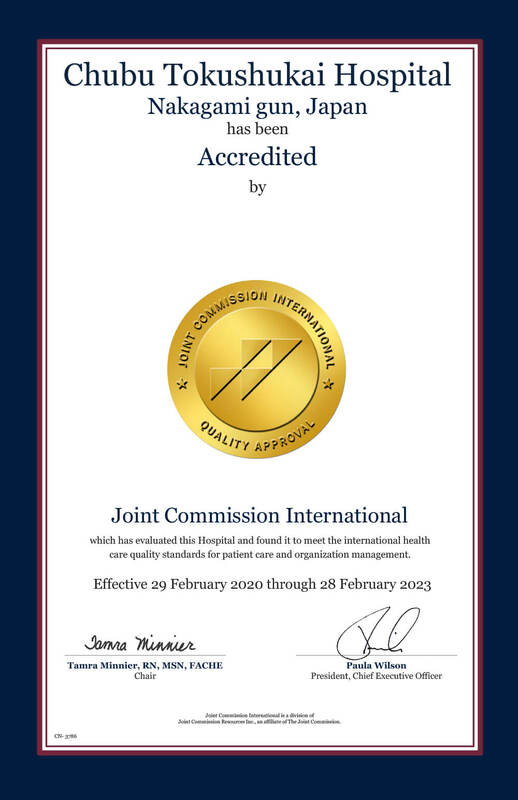 JCI accreditation is the organization for international quality health care founded in 1994 as the international wing of the Joint Commission (formerly named the Joint Commission on Accreditation of Healthcare Organization (JCAHO) and was established in 1951), a third-party accrediting organization for health care institutions in the United States. 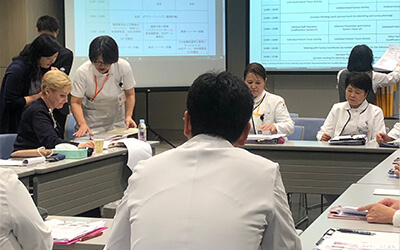 JCI supports health care organizations and government organization in more than 90 countries around the world for the purpose of “continuous improvement of the quality of medical care and patient safety”. 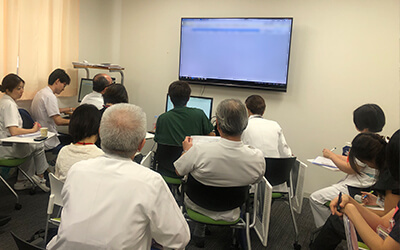 JCI survey was conducted at our hospital total 5 days of documentary examination and visit site survey during February 20 to 25, 2017, and we were accredited by the JCI which has most strict standards in the world. 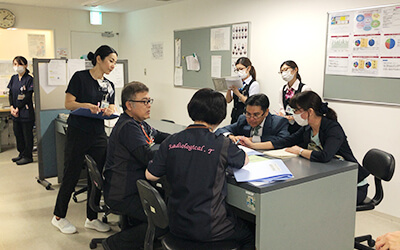 However, the survey by JCI is performed every 3 years, therefore, continuous improvement of the patient safety and quality of medical care must be conducted. 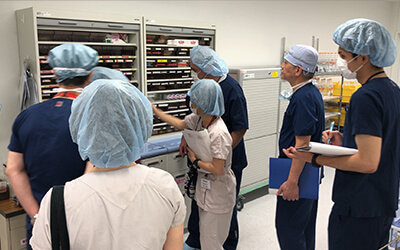 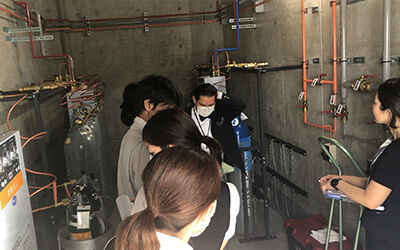 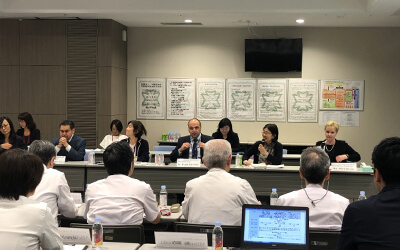 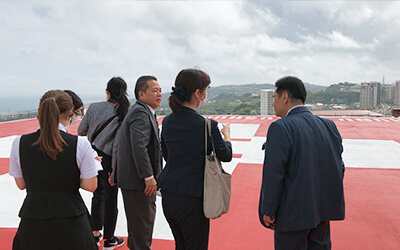 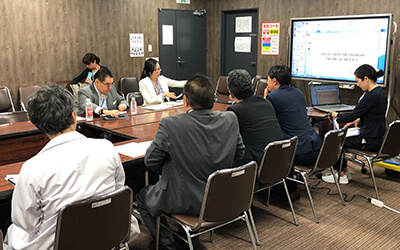 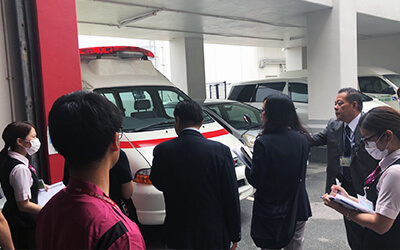 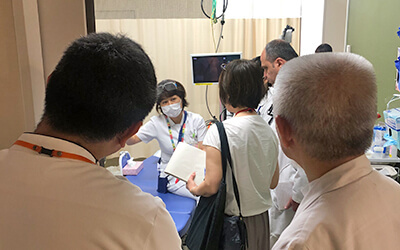 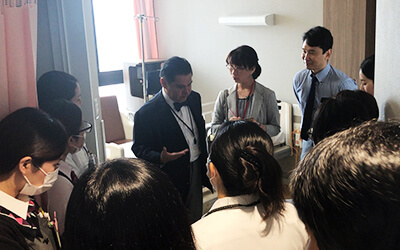 Chubu Tokushukai Hospital is pushing forward to provide safe and best medical care to the patients and their families day to day for respond to needs of local residents in the future.